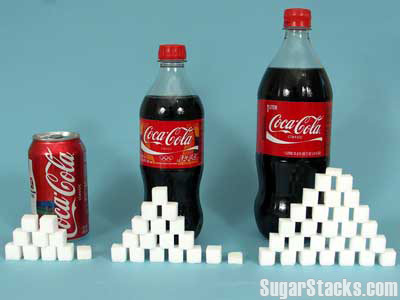 How Much Sugar in a Can of Coke? 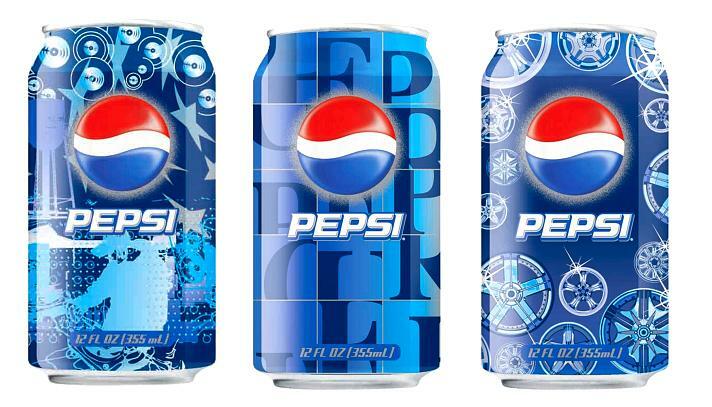 There are many brands of coke produced by different companies. 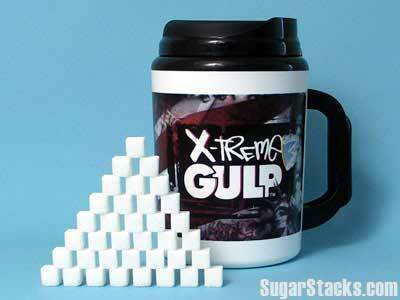 Many people concern about the sugar content in these beverages, especially those who want to lose weight. 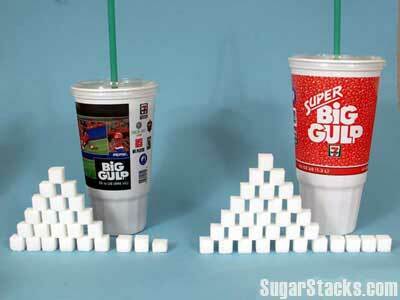 The amount of sugar in coke differs as the serving size and manufacturers are different. 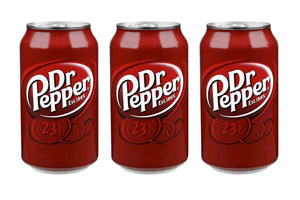 Following lists the sugar content of some common cokes.